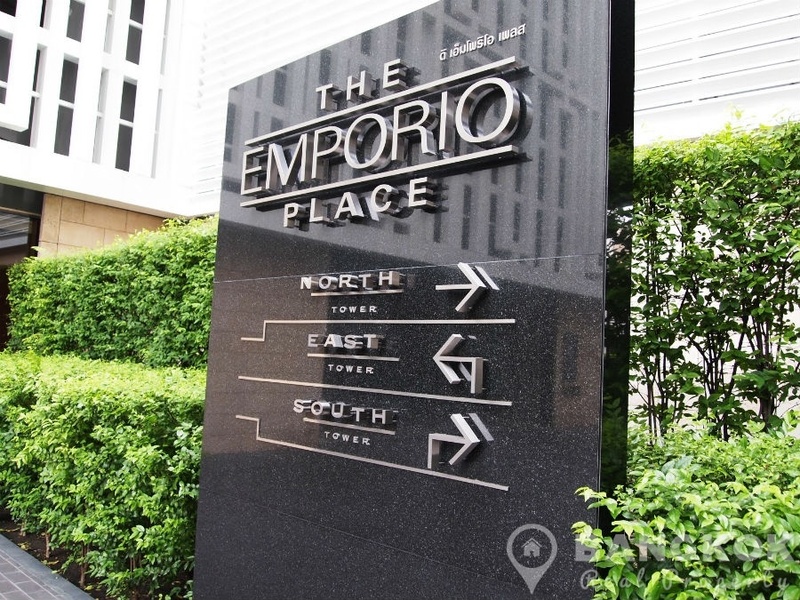 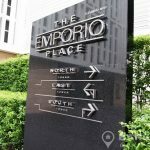 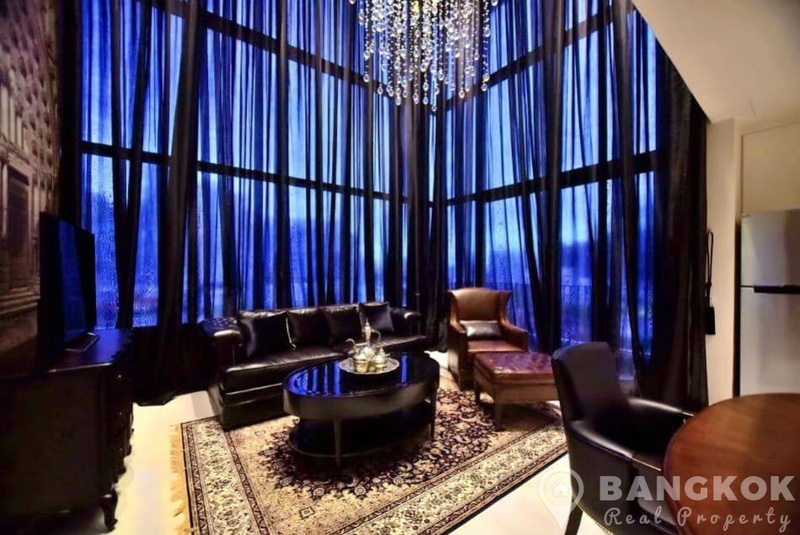 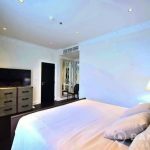 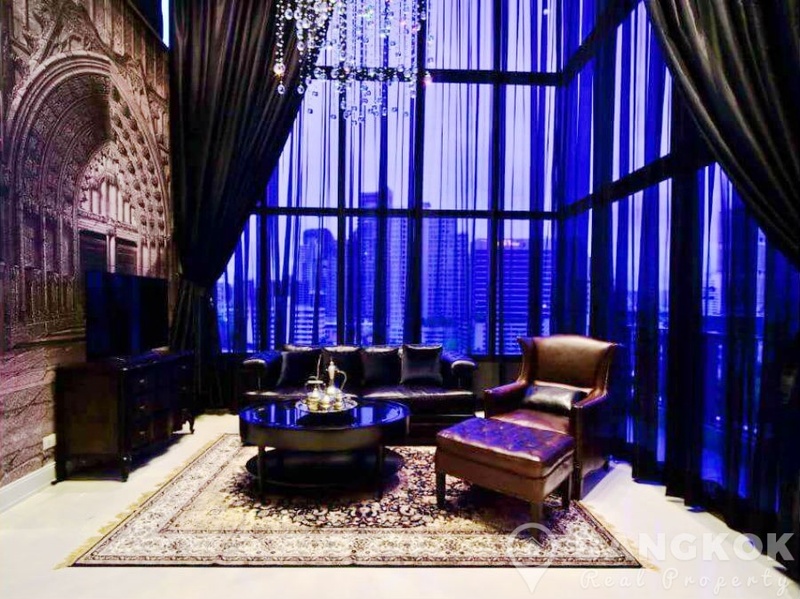 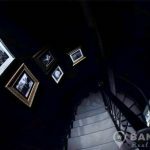 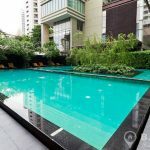 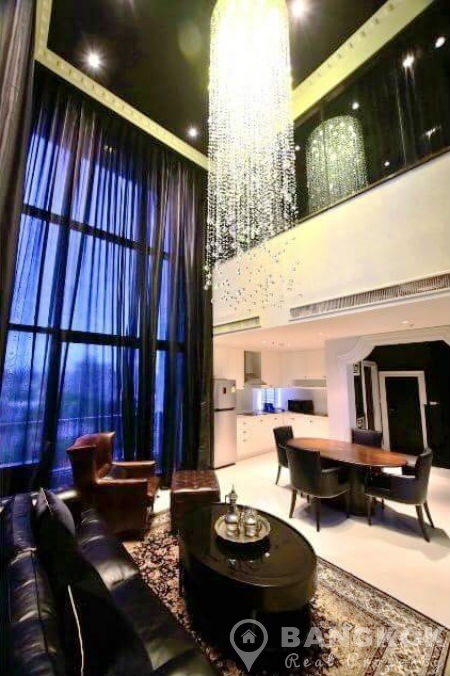 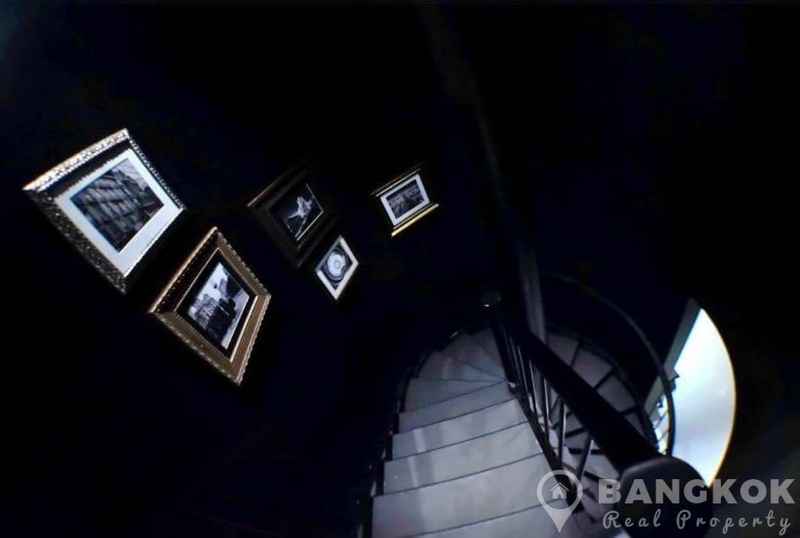 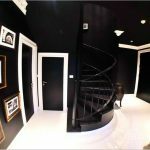 A spectacular, spacious, interior designed “Gothic Chic”, 2+ 1 bedroom duplex condo is now available for sale at Emporio Place Condominium condo on Sukhumvit Soi 24 in the heart of Phrom Phong and within easy reach of EmQuartier and Phrom Phong BTS. 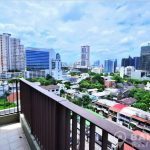 Residents may also avail of the free BTS shuttle “Tuk Tuk”. 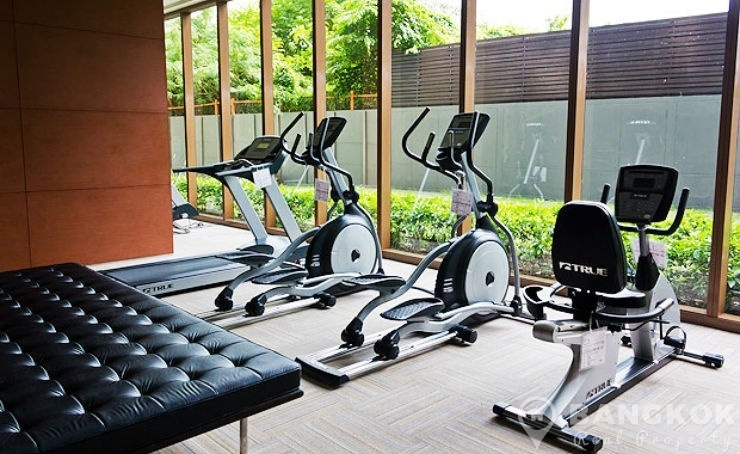 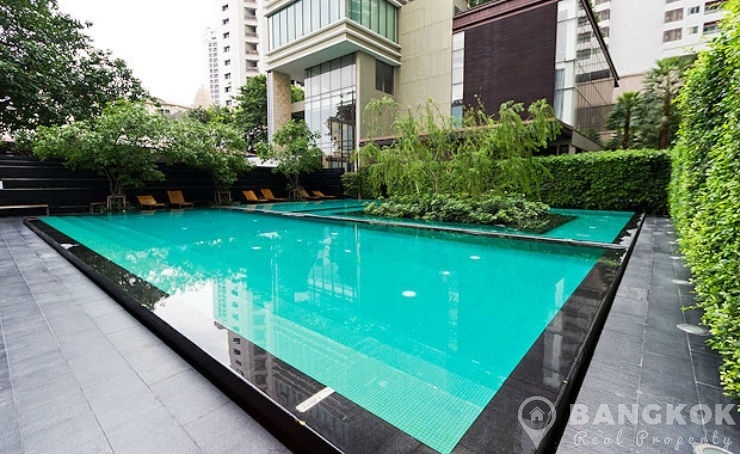 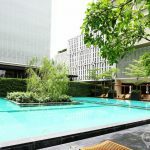 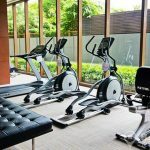 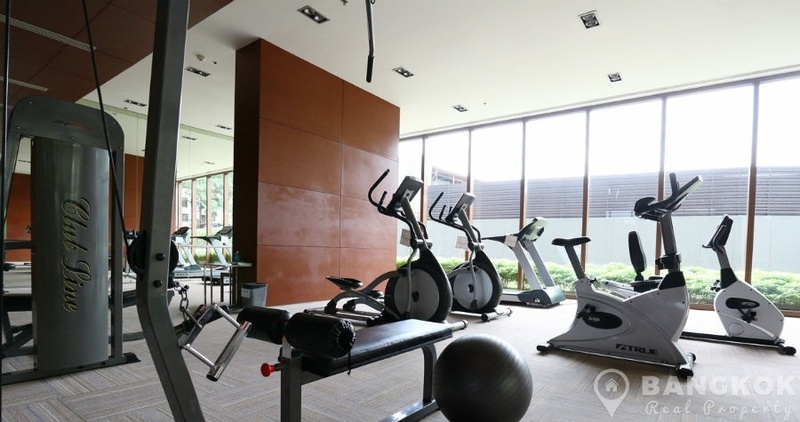 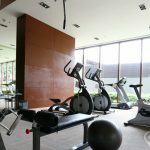 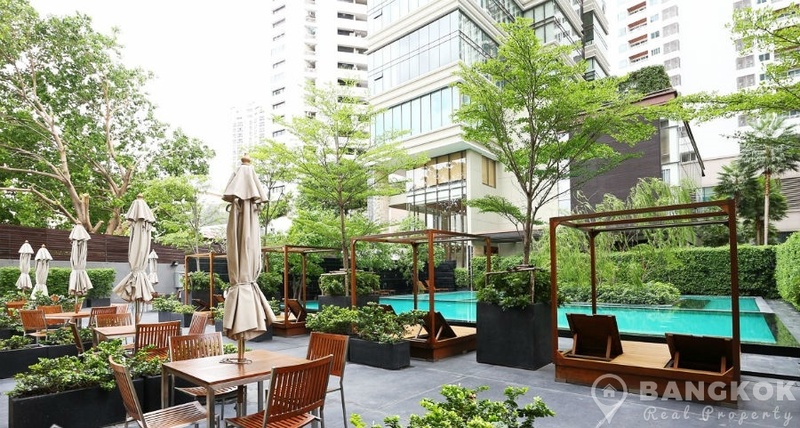 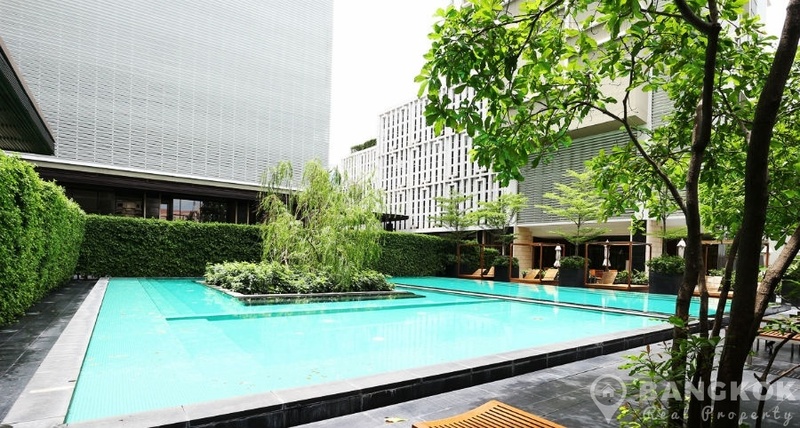 This high rise development by TCC Capital land built in 2010 is located within easy reach of all of Sukhumvit’s many amenities including EmQuartier, The Emporium, K Village, Villa Market, NIST International School, Samitivej Sukhumvit Hospital and Benchasiri Park. 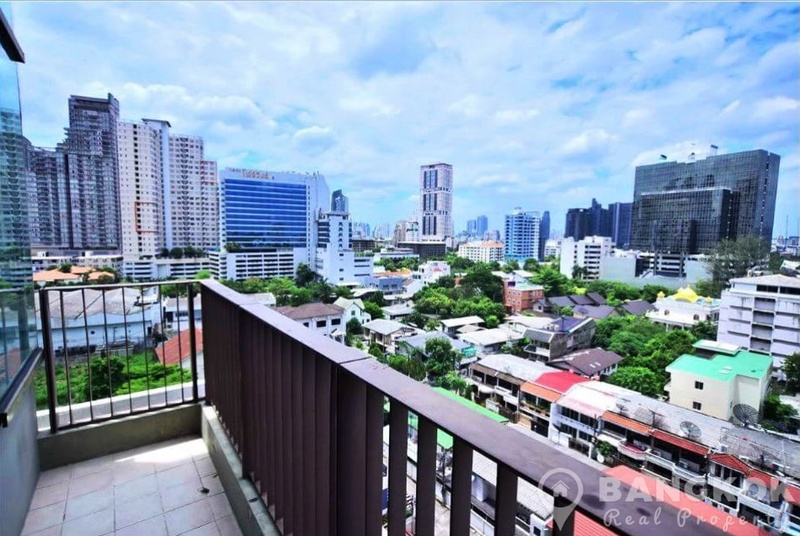 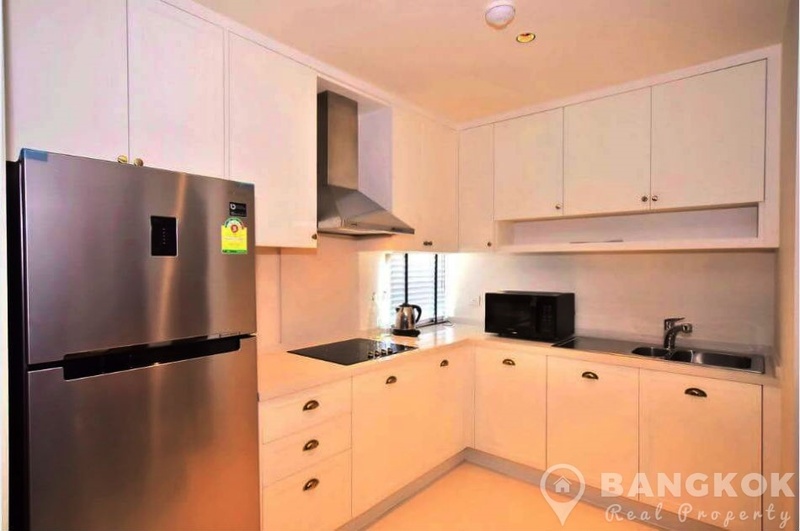 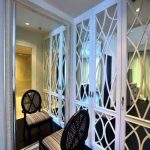 Situated on a low floor of Emporio Place Condominium, this very special and unique duplex unit has 3 large double bedrooms, 3 modern bathrooms and 136 sq.m of living space with a balcony with fantastic city views. 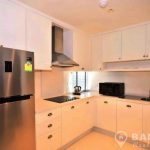 The open plan livingroom – kitchen has double height ceilings with large picture windows,, access to the balcony, the unit is fully and tastefully furnished with ceramic tiled floors, LCD TV, modern kitchen with electric hob & extractor fan, microwave, fridge-freezer and washing machine. 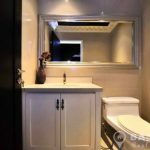 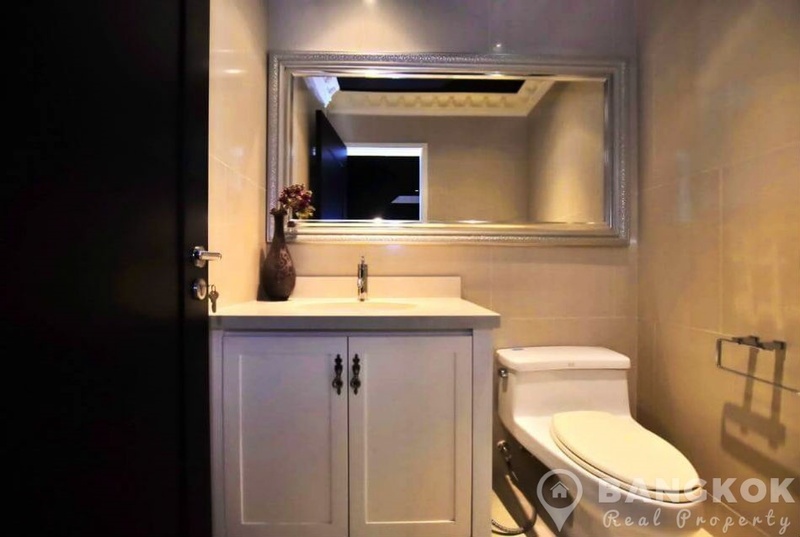 The “dark” master bedroom suite with large picture window, antique furniture, extensive storage and an ensuite bathroom complete with glass partition wall with bathtub, separate shower and “his” and “hers” wash hand basins. 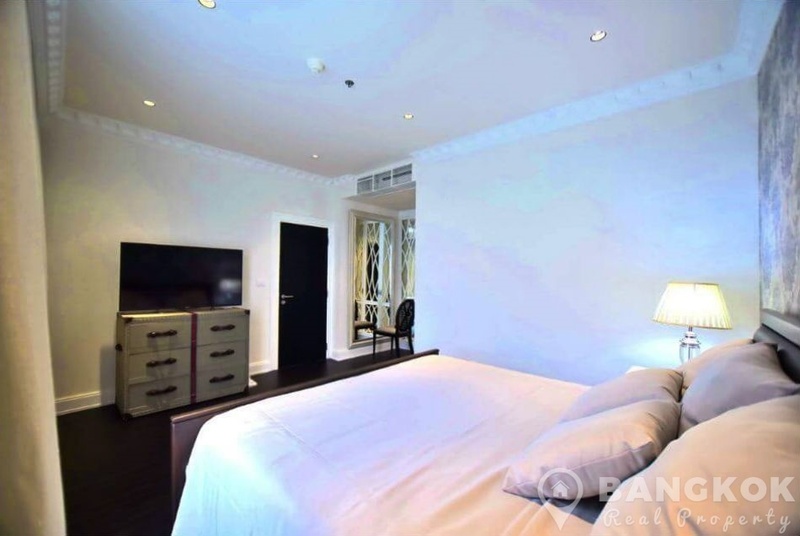 The 2nd bedroom also a double has great storage and an ensuite bathroom. 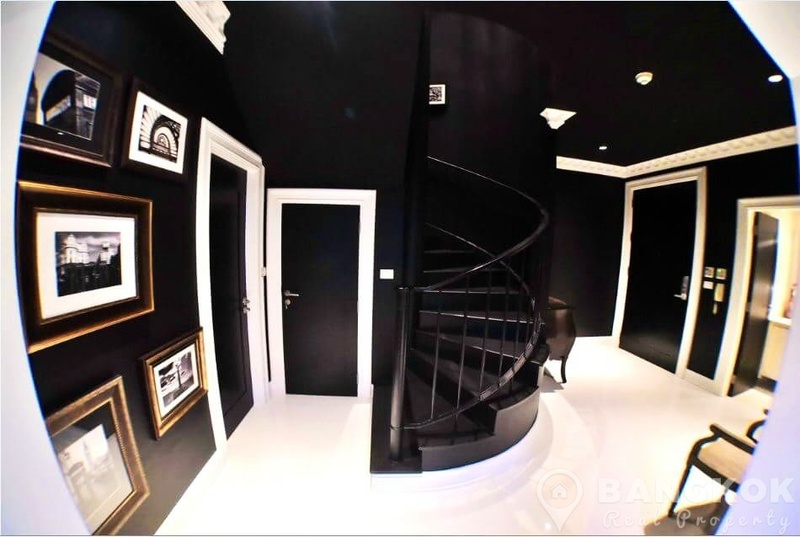 Upstairs, on the 2nd floor is the large either study / office or 3rd bedroom, accessed via a “Spiral Staircase”.